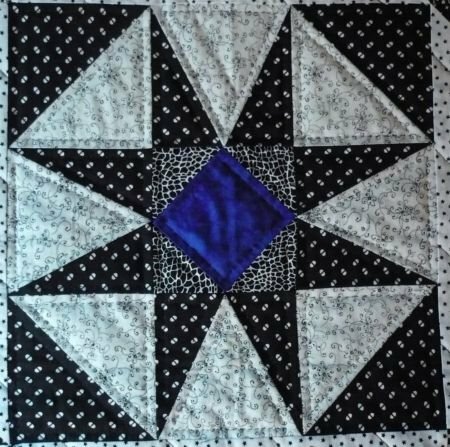 I’ve completed 2 1/2 more blocks on my nephew’s quilt and have 9 1/2 more to go. 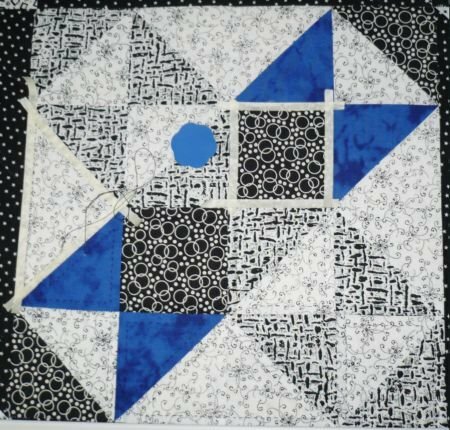 I’d like to finish this quilt up by the end of June for my 2nd Quarter UFO, but I don’t know if I’ll get it done. I may have to pull out a baby quilt and quilt it to have a finish this quarter.